11 months out of the year Eau Claire has a Sculpture Tour that brings us pieces from new artists every year. But completely different types of sculptures grace Eau Claire presence August 10-13th. 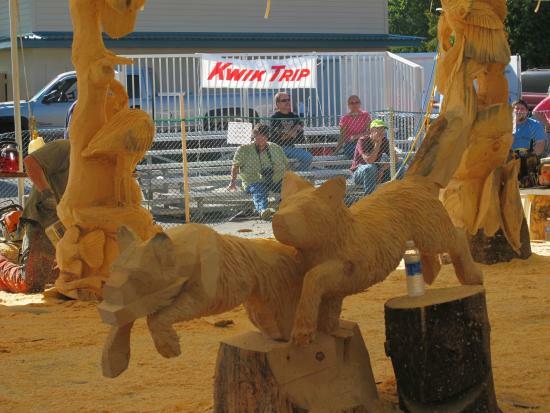 During those four days, Eau Claire hosts the US Open Chainsaw Sculpture Championship. Artists from all over the world make amazing sculptures out of different types of wood. The event takes place at the Paul Bunyan Logging Camp Museum at Carson Park. 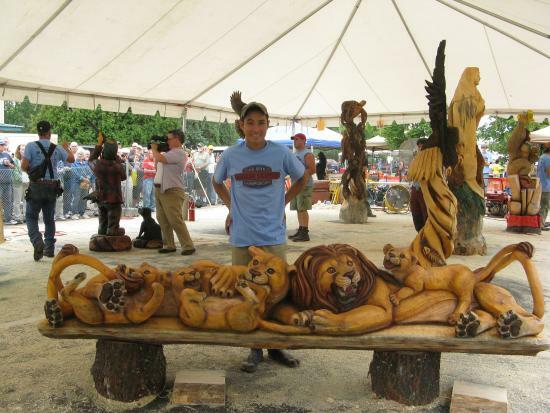 guest carvers will be coming from Minnesota, Wisconsin and as far away as Brazil! The competing carvers will be coming from all across the USA, as well as Japan, Germany and Australia. The event brings out a truly diverse group of talents. 1. Admission is free August 10th from 10 AM-6 PM. Activities will include guest carving, competition, inflatable rides and family activities. 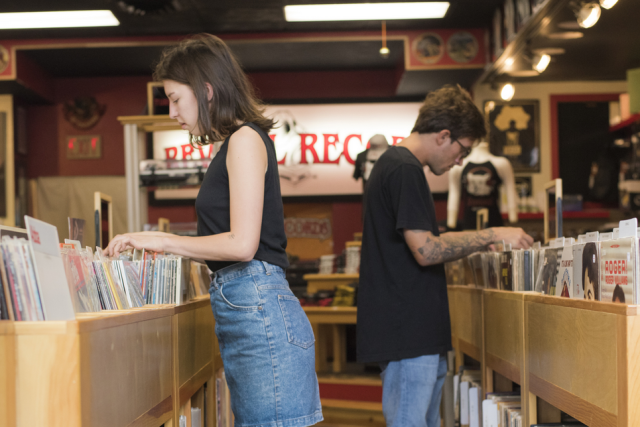 There will be free pizza, beer, wine and a chance to meet the artists. 2. August 11th is social night. There will be the same activities as the 10th, plus a sculpture auction, an opportunity to meet and greet the guest sculptors and an entertainment/social time from 7-10 PM. 3. August 12th features quick carving, a sculpture auction, inflatable rides, competition and guest carving, and family activities. 4. August 13th is when the sculpture judging will take place. Before the awards ceremony and sculpture auction, there will be a concert by the Sue Orfield Band. 5. One-day passes to the event are $5 in advance and $6 at the door. An event pass in $10 in advance and $12 at the door. Discounted early bird tickets may be purchased at your local Gordy’s County Market.